Here's some trivia for all you goths and rivetheads out there. 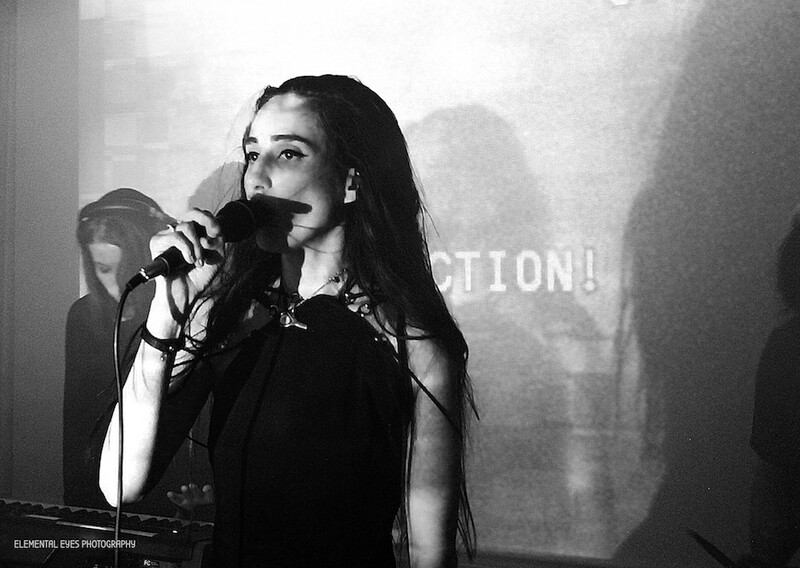 You already knew Lynette Cerezo, frontperson of hotly tipped Berlin industrial monsters Bestial Mouths, is a force of nature, a nü-Siouxsie for a young generation of avant-goths. But did you know that she's an Orlando native? And this winter she was finally able to bring her fearsome trio to Orlando for an eldritch homecoming in the heart of Mills 50. In front of a tightly packed throng, the band whipped up a fearsome ritualistic racket as much Throbbing Gristle as Chelsea Wolfe, and we fervently hope Cerezo doesn't wait as long before she returns to the City Beautiful again.